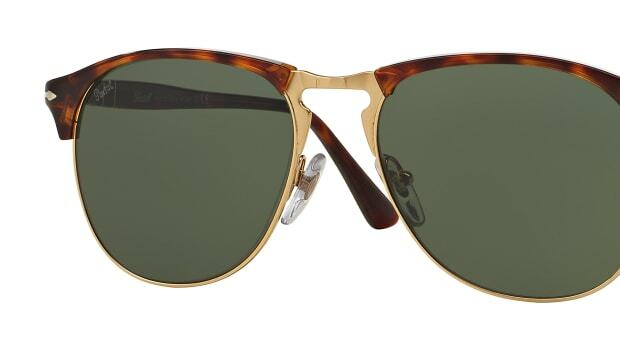 After 60 years, Persol is giving its classic Cellor frame a nifty little upgrade that gives it a folding feature just like its other iconic siblings. 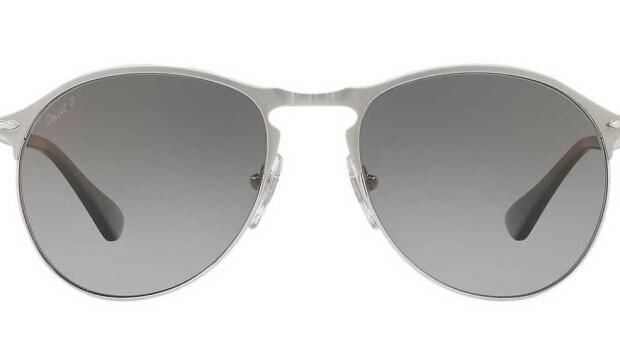 The frame will come in both a sunglass and optical design with a variety of acetate colors combined with a metal rim. 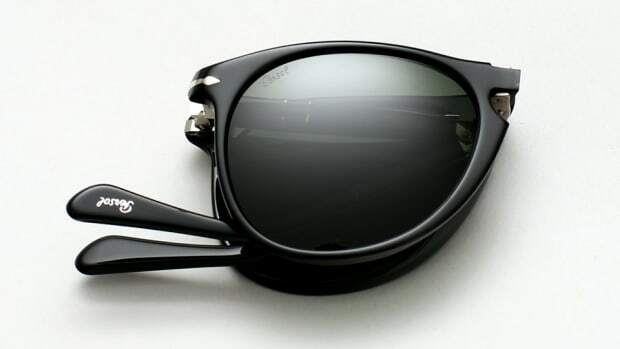 You also have a polarized options to choose from as well as photochromic polarized option that that darkens and lightens based on how much light is available in your surroundings.